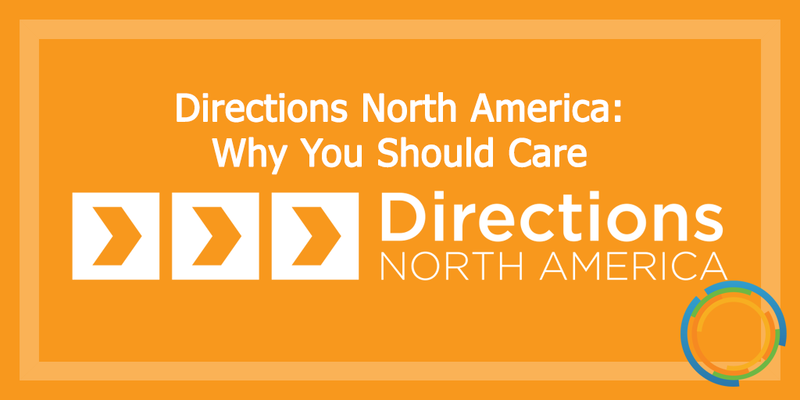 If you haven’t heard about Directions North America, it’s time you sat up and took notice. This conference, which Insight Works has sponsored for the past five years, brings a plethora of value to Microsoft Partners, and is often considered a “gateway to the Dynamics SMB market.” This year’s conference is going to be held at the Red Rock Casino Resort and Spa in Las Vegas, Nevada from May 5 to 8, and its programs have been designed to help organizations serving the SMB market build new business contacts, learn about best practices and discover valuable tools for execution and success. As an attendee of Directions NA, you can use the many networking opportunities presented at the conference to grow and enhance relationships with other partners, ISVs, service providers and even Microsoft itself. You represent a Dynamics Partner serving the SMB market and are eager to learn how to include Microsoft Dynamics 365 Business Central into your business model. Your company is an existing NAV partner looking for a “deep dive” into all things NAV. You represent an ISV entity or service provider that’s dedicated to enhancing the Dynamics SMB market. Your business is a Microsoft partner that’s interested in learning all there is to know about Dynamics 365 Business Central. Directions North America brings together developers, implementers, technical experts, sales and executive/owner representatives from SMB partners, ISVs, service providers and Microsoft itself across North America and beyond. If you’ve been wanting to learn how to boost your business with Dynamics 365 Business Central, this conference will allow you to take advantage of Dynamics-focused tracks and workshops, all of which bring with them cutting-edge training that will enhance your operations. To expand, enhance and empower the Microsoft Dynamics SMB channel partners by way of providing a professional venue wherein Dynamics Partners may collaborate, form alliances and grow closer to each other – and to Microsoft. Serves the community by conducting an annual conference that goes deep into technical, managerial and visionary information in addition to Microsoft’s strategic goals and objectives. Empowers Dynamics SMB partners to attract new customers and raise customer satisfaction while providing new products and services, all of which increases overall profitability. Vigorously communicates product innovation, leadership and success to the Microsoft Dynamics SMB ecosystem. Insight Works is proud to be a Gold Sponsor for the 2019 Directions North America conference. For more information about Directions NA and to determine if the event is the right fit for your company, click here.